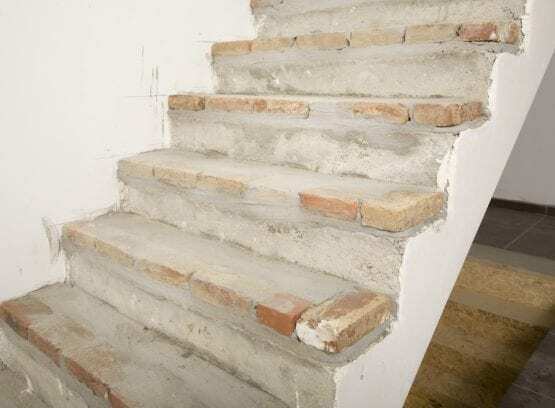 Do you want to renovate your concrete staircase? Then you have come to the right place at Upstairs. Your brand-new staircase will be ready in no time at all. How do we do this? 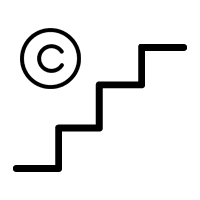 By providing your concrete staircase with step covers. This means that there is no cutting or building work and the result is impeccable! 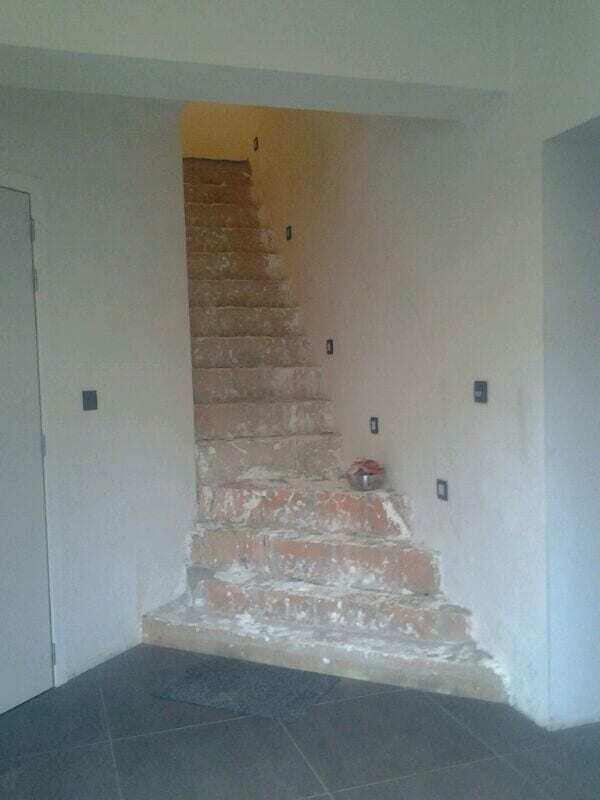 Staircase renovation is a bespoke job for us. Do you have a classic, modern, country or designer home? 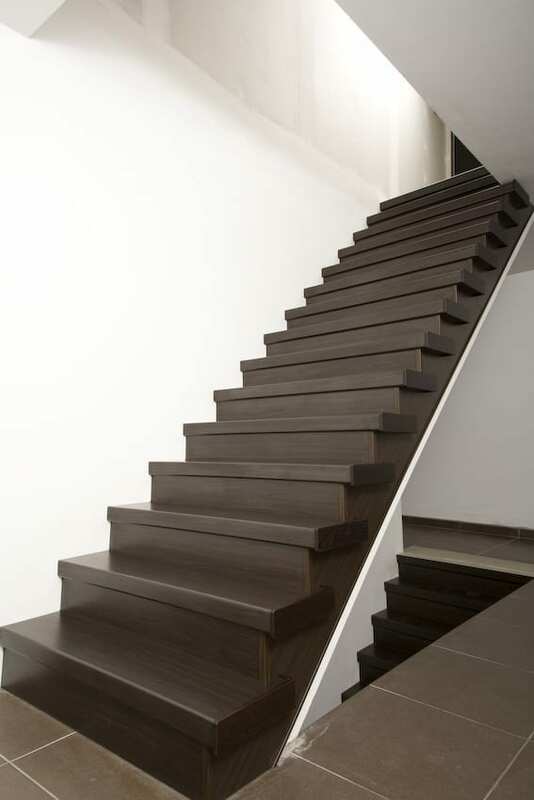 You can choose the wooden staircase covering for your concrete staircase. In this way, you can perfectly match the colour and the look to your interior and create a lovely, harmonious setting. At Upstairs, we choose no less than a perfect finish. 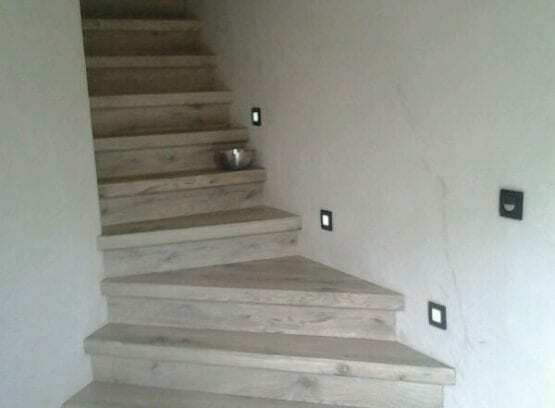 This means that you can choose the risers in the same colour as your staircase covering. Do you prefer white or cream coloured risers? No problem at all! 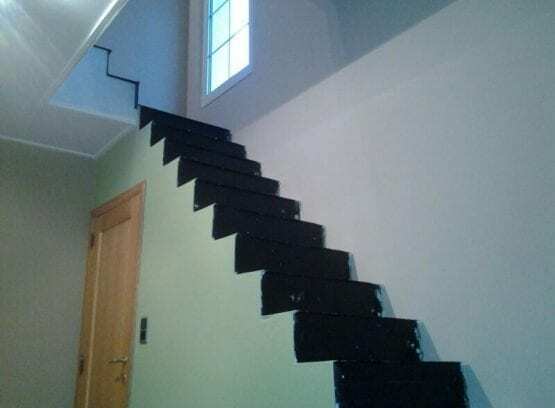 The options even include the sides of the steps and a banister in the same colour! Are you working on a new-build or are you planning a renovation project? 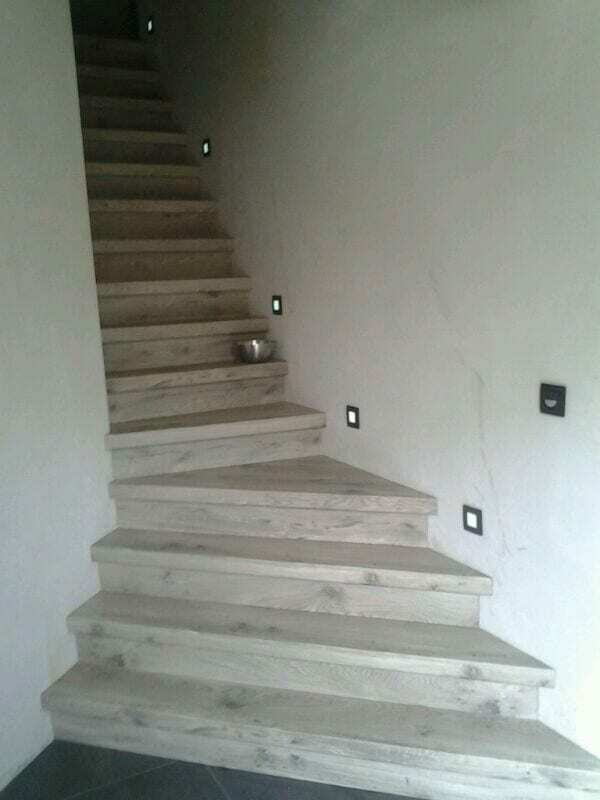 Firstly, you can have a concrete staircase fitted that is robust and fire-resistant and guarantees good acoustics. 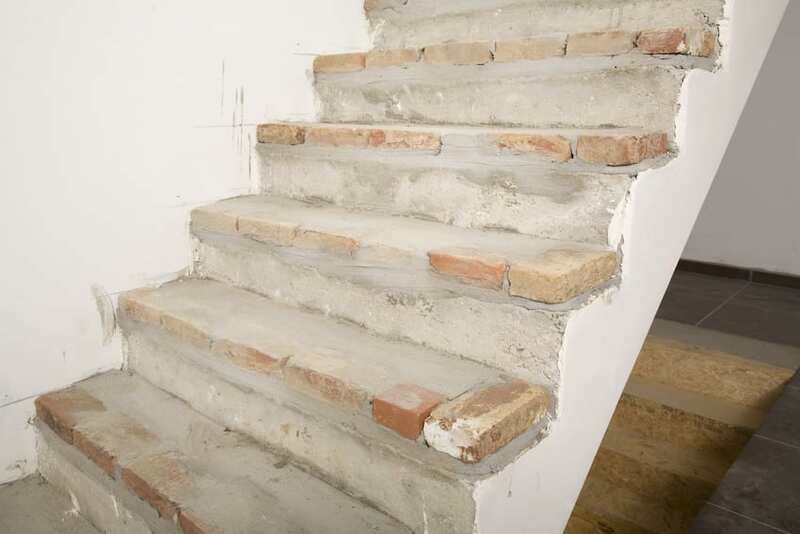 In older homes, there is usually a concrete staircase that is in need of renovation. In that case, a durable staircase renovation is in order. 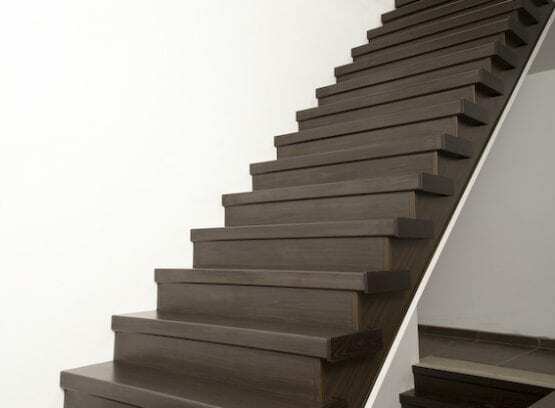 Upstairs is a pioneer in the staircase renovation sector. 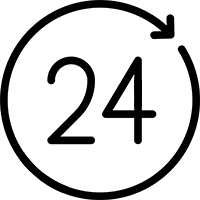 We have been in business since 1997 and have built up a great track record. 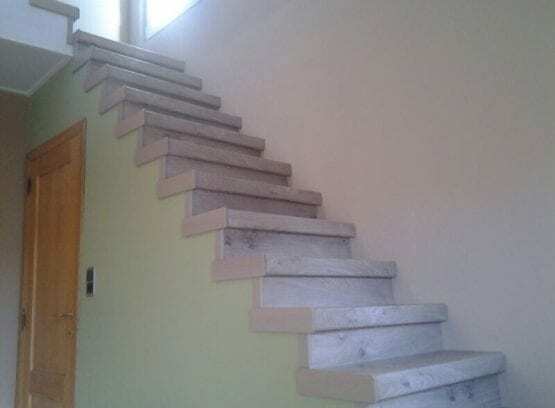 That’s because renovating concrete staircases is in our DNA. How does it work in practice? One of our advisers will visit you and discuss with you the options for your staircase renovation. 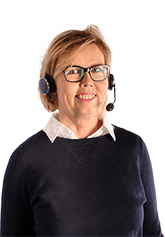 Then you will receive a detailed quote and can decide whether you want to work with us. 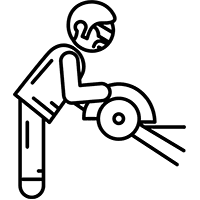 Would you like to know more or need bespoke advice? 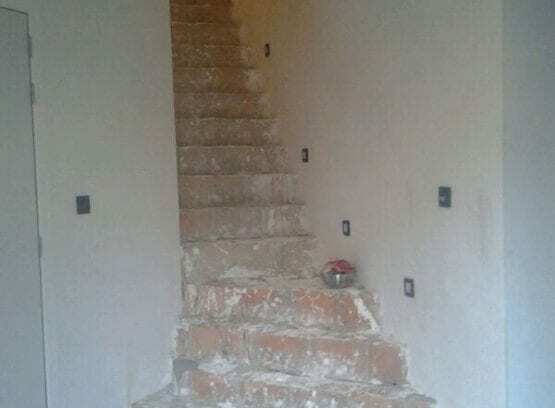 Discover how we work at Upstairs Staircase Renovation and feel free to contact us!